Not many distilleries do their own malting any more, of the remaining few three are on Islay: Bowmore, Kilchoman and Laphroaig. This picture was taken at Laphroaig distillery. 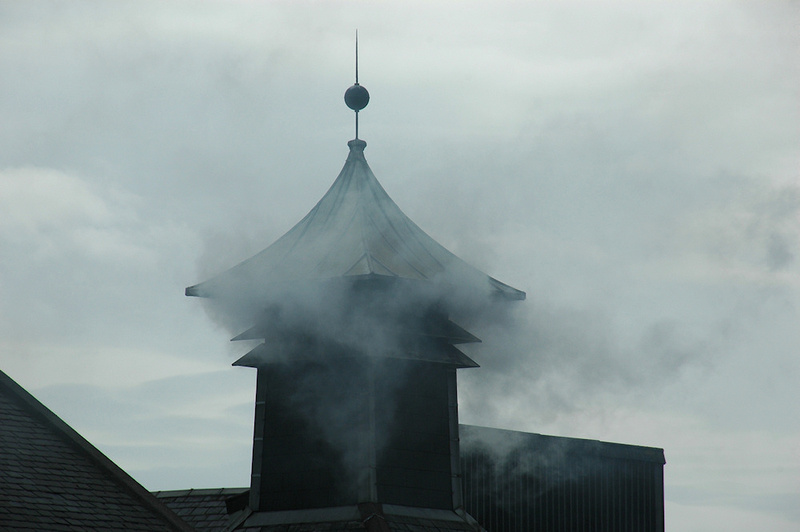 This entry was posted in Cloudy Weather, Distilleries, Repost and tagged Islay, Laphroaig by Armin Grewe. Bookmark the permalink.